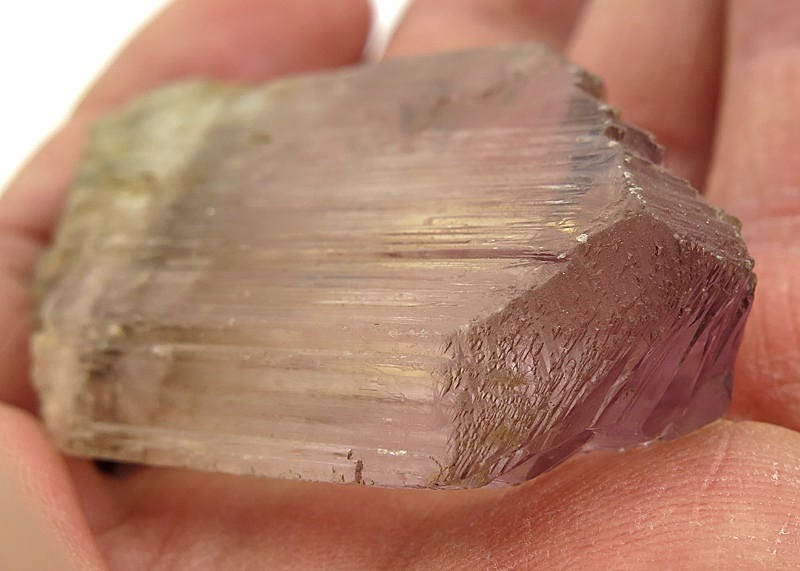 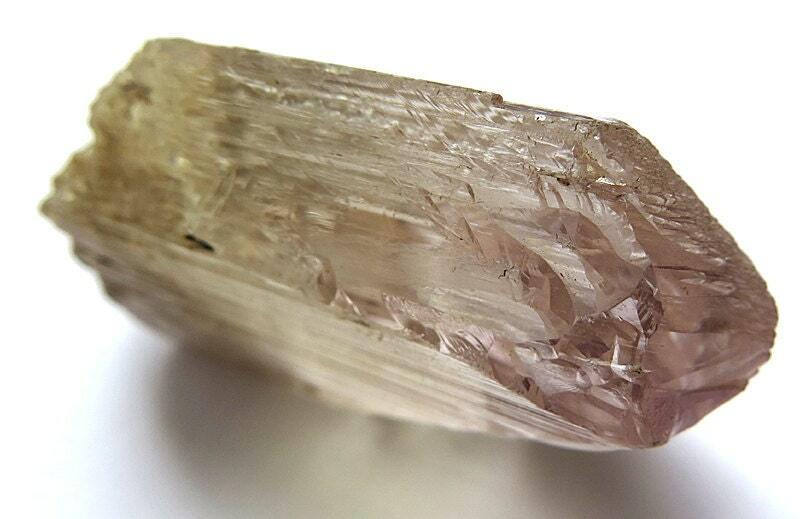 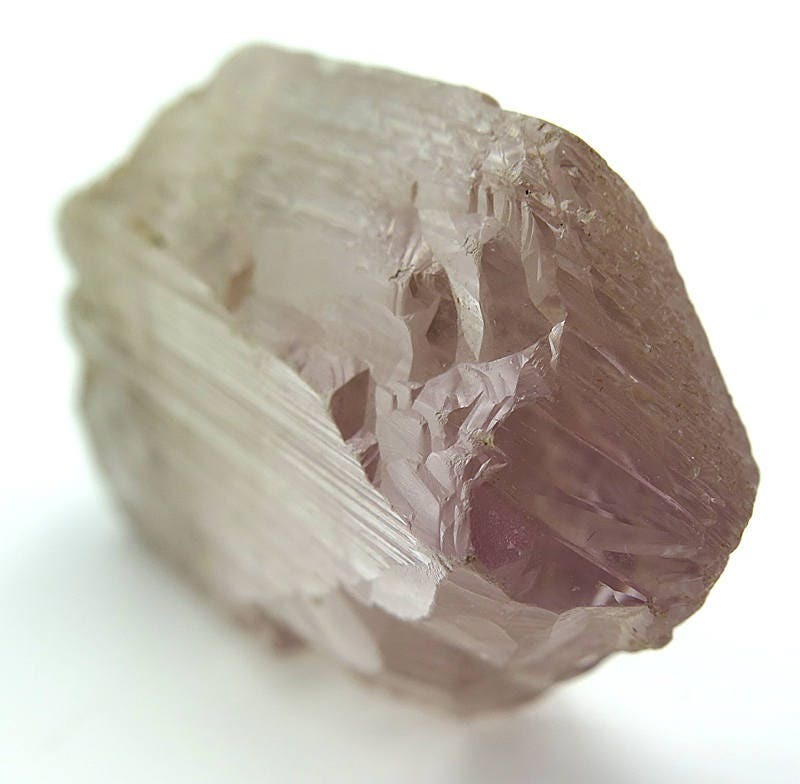 A fine bi-color Spodumene Crystal Kunzite. 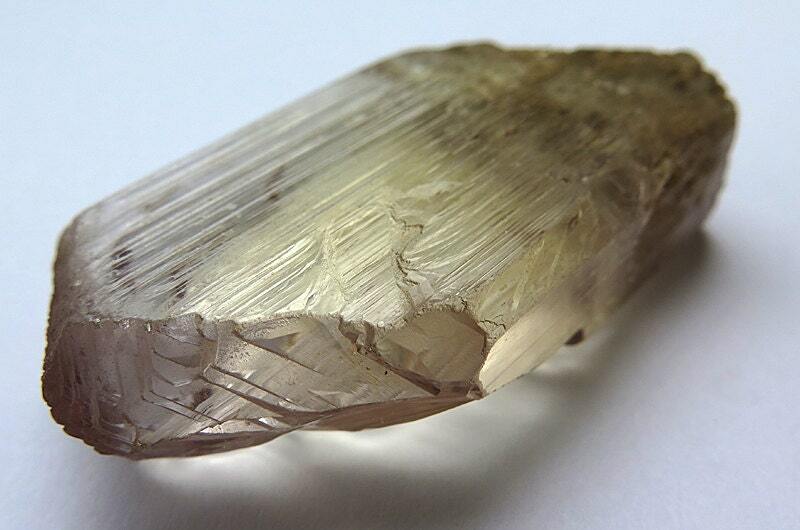 Brazil X E. Schlichter Collection. 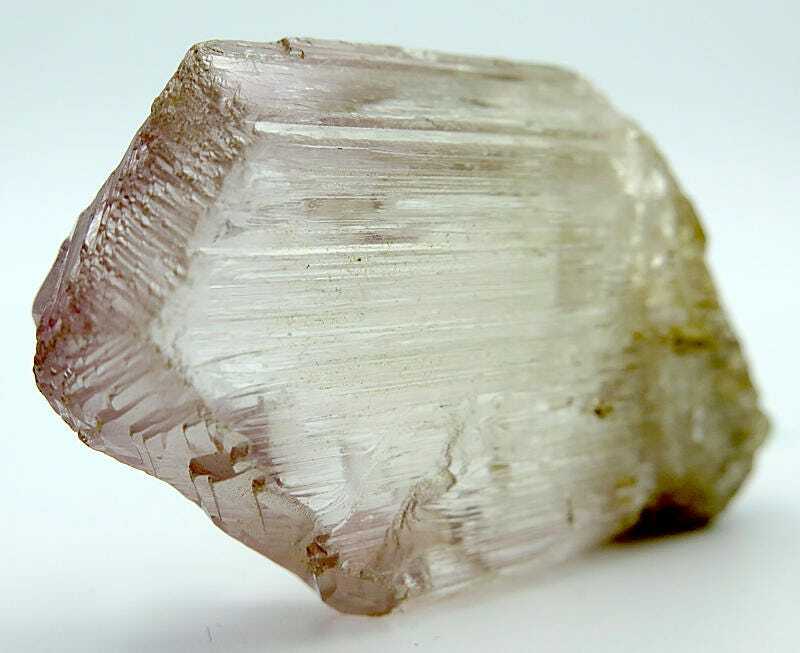 The piece is from a Scare location for Kunzite.